Aaahh! How can you resist? 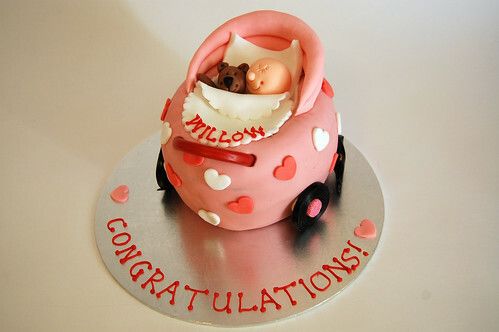 Perfect for a christening or to celebrate a new arrival – the Baby in Pram Cake – from £75.